Would you like to work for the Environment today? Enrol, to create a Better Tomorrow!! "We have integrated objectives of Skill India in environment sector and launched the schemes including Green Skill Development Program for skilling about 7 million youth in environment, forestry, wildlife and climate change sectors by 2021. This will go a long way creating numerous opportunities for skilled jobs and entrepreneurships in environment sector." - Shri Narendra Modi, Prime Minister of India. 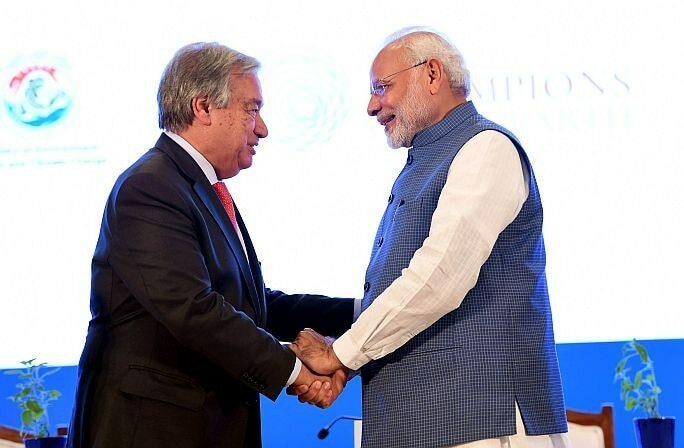 Read More..
"India's youthful manpower, a result of the demographic dividend, need to be provided with skills and ability to tackle global challenges. The more we give importance to skill development the more competent youth will be. It is important to predict the possibilities of the future, and prepare for them today itself. We have to make India the skill capital of the world." - Shri Narendra Modi, Prime Minister of India. "To protect the environmental right of our future generations, all of us have a green social responsibility. The fast evolving and emerging technologies in dynamic world to combat the menace of environmental degradation need to be complemented by specially trained and skilled manpower in various field at all levels. Imparting skill sets for greener transformation will generate employment opportunities and strengthen our resolve to conserve and preserve the priceless environment. " - Dr. Harsh Vardhan, Minister, Environment, Forest and Climate Change. "India’s youth needed to be empowered with skill development with focussed training in their areas of interest. For instance, there is need for skill development at the grassroots to meet the challenges of hospitality and tourism industry in order to better harness India’s tourism potential." - Dr Mahesh Sharma, Minister of State, Environment, Forest and Climate Change. "A Huge gap exists between the need (demand) and availability (supply) of skill sets, both cognitive and practical, at various levels in the Environment, and Forest sectors in India. However, most of the vocational training programmes focus on mechanical/technical skills rather than 'soft' skills or 'green' skills. The Green Skill Development Programme (GSDP) aims to fill this gap. It enhances the employability of people in jobs that contribute to preseving or restoring the quality of the environment, while improving human well-being and social equity." 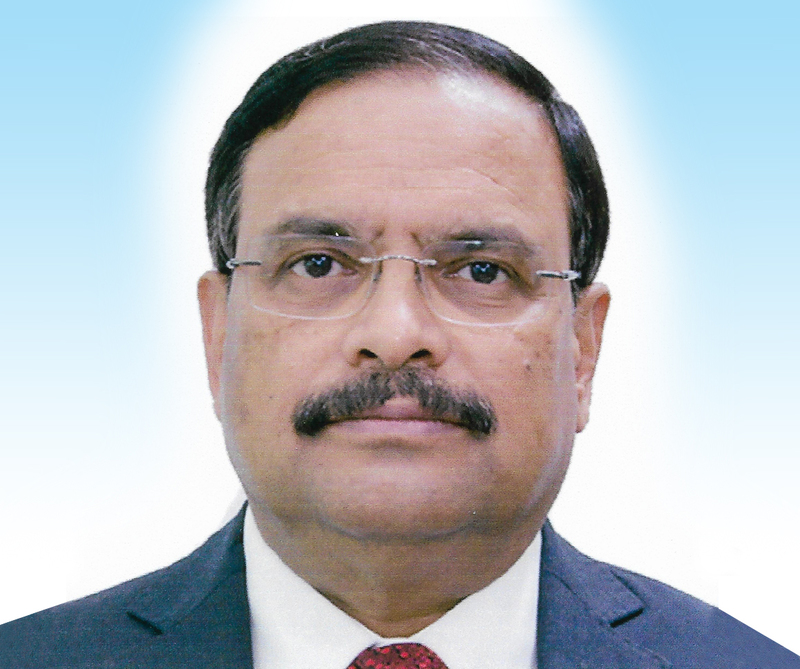 - Shri C.K Mishra, Secretary, Environment, Forest and Climate Change. Most vocational training programmes focus on mechanical/technical skills rather than ‘soft’ or ‘green’ skills. Green skills contribute to preserving or restoring environmental quality for sustainable future and include jobs that protect ecosystems and biodiversity, reduce energy and minimize waste and pollution. In line with the Skill India Mission of Hon’ble Prime Minister, Ministry of Environment, Forest & Climate Change (MoEF&CC) utilising the vast network and expertise of ENVIS Hubs/RPs, has taken up an initiative for skill development in the environment and forest sector to enable India's youth to get gainful employment and/or self-employment, called the Green Skill Development Programme (GSDP). The programme endeavours to develop green skilled workers having technical knowledge and commitment to sustainable development, which will help in the attainment of the Nationally Determined Contributions (NDCs), Sustainable Development Goals (SDGs), National Biodiversity Targets (NBTs), as well as Waste Management Rules (2016). 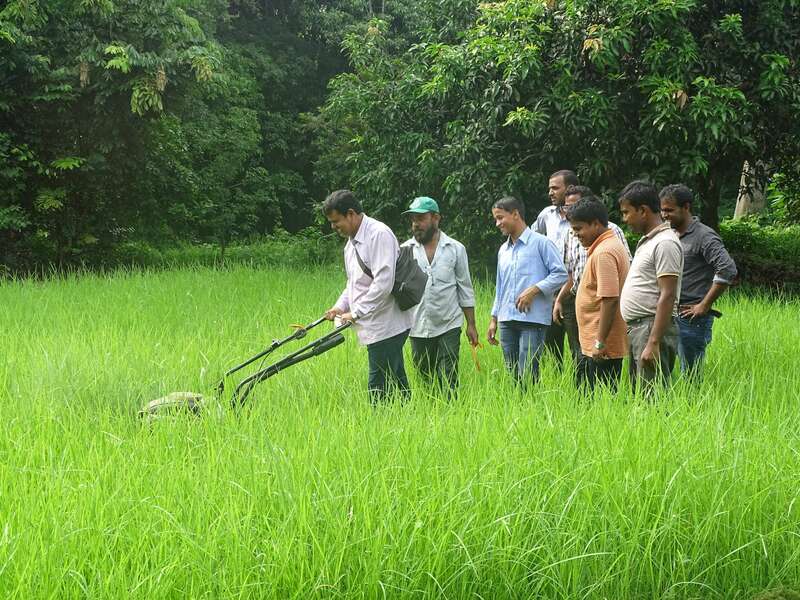 The first GSDP course was formulated for skilling Biodiversity Conservationists (Basic Course) and Para-taxonomists (Advance Course) of 3 months duration each, on a pilot basis in ten select districts of the country (covering nine bio-geographic regions). 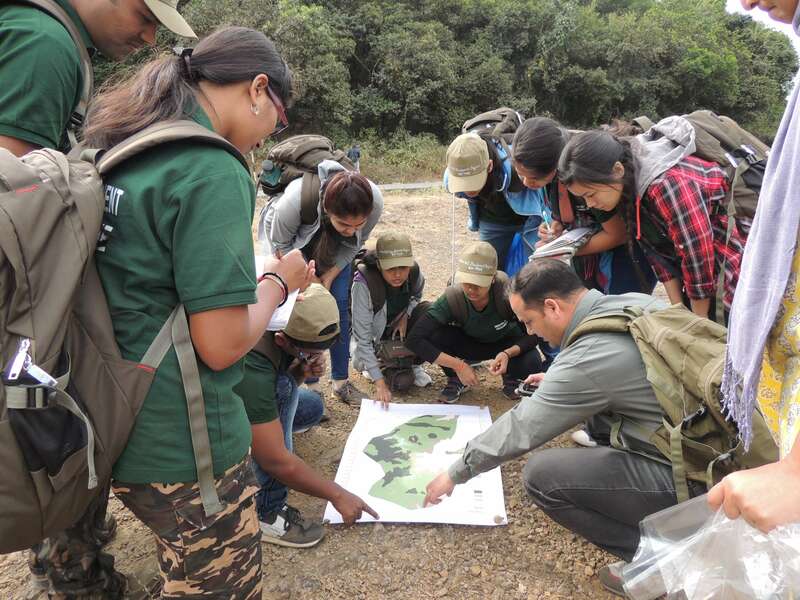 94 Trainees successfully completed the basic course qualifying as skilled Biodiversity Conservationists and 152 Trainees completed the Advanced Course qualifying as skilled Para-taxonomists. BSI and ZSI were the nodal Centres for the pilot programme. "After the GSDP Training i am confident about conservation work & would be able to identify all scheduled flora & fauna .I am very happy today GSDP has shown me a height towards future." -Saheb Khatun. 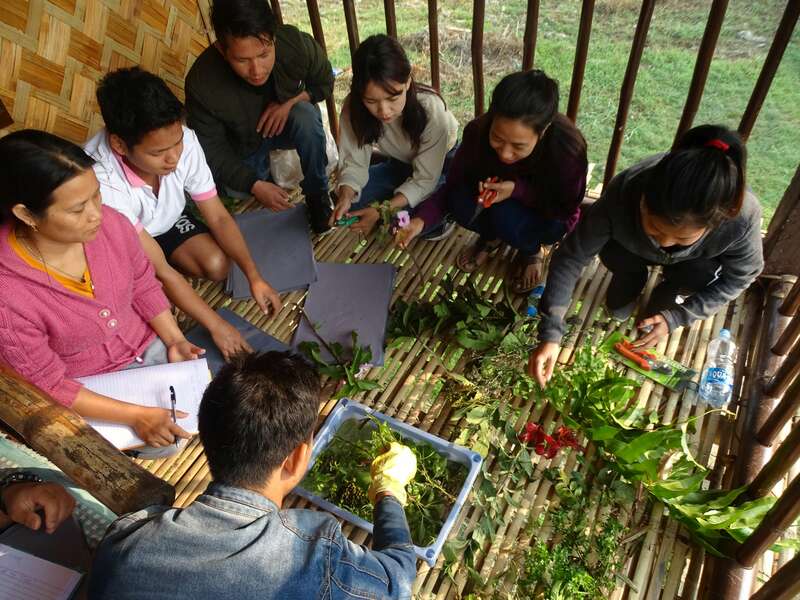 "I have been reared up in a rural setting with a lot of biodiversity a big part of which is becoming extinct.Today being trained under GSDP, I can scientifically identify & conserve biodiversity." -Gautam Bera. 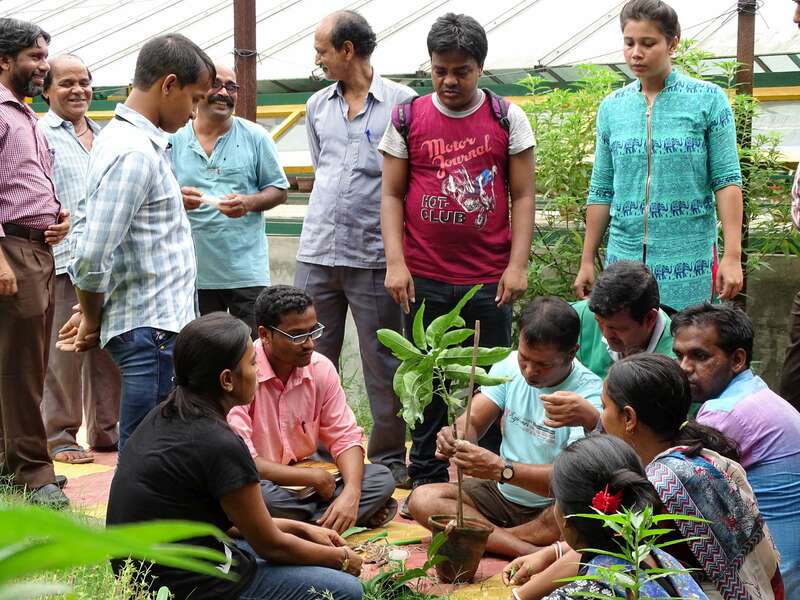 "In a very congenial, disciplined and systematic environment of the GSDP training , i have learnt about the scientific names of many plants, their medicinal properties, economic importance & the techniques of conservation. "-Shashanka Shekhar Sardar. "We have learnt about citizen science in our GSDP training where we have learnt how a normal individual can disseminate information about biodiversity all over the world & appropriate use of technology".-Biswajit Mondal. "GSDP has trained us in people's Biodiversity register (PBR) which is legally accepted document. "-Amrita Bannerjee. "GSDP field trips has trained me to identify the insect order, their collection & preservation. It has empowered me from general housewife to a paratoxonomist." -Mamta Das. Female trainee at ZSI's Dehradun Centre has been selected for a six months prestigious training programme in the USA on Restoration Ecology being organised by EarthCorps Organization, Seattle, USA. Sri Chandar Parkash from Patara Village, Teh., Dunda Dist., Uttarakashi held meetings with his villagers, apprised them about Conservation of Biodiversity, alien invasive plant species and their threat to the plant diversity, and motivated his fellow villagers to work towards eradication of Parthenium from his village. Dehra Dun centre - Sri Suraj Kumar is selected in the D/o Genomics, FRI, Dehradun as Project Assistant . Shri. Shreeraman delivered many lectures on various aspects of biodiversity to the school students at Aralam WLS Kannur district. © Content owned, updated and maintained by the ENVIS SEC. 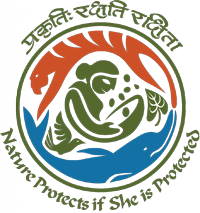 GSDP platform is designed, developed and hosted by ENVIS SECT., Ministry of Environment, Forest & Climate Change, Government of India.